When you dream, do you get kissed by a fish? Well, this might be the fish! Pucker up for the Dream Fish Geocoin. When you dream, do you get kissed by a fish? Well, this might be the fish! 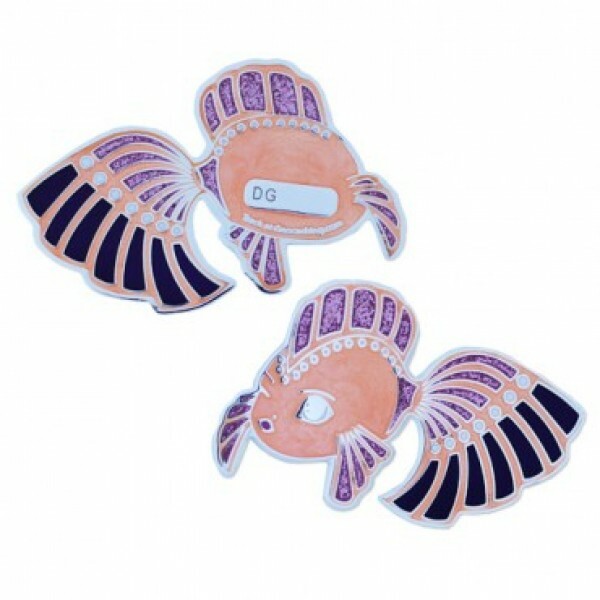 Pucker up for the Dream Fish Geocoin. Designed by our friends at geocachingshop.nl, it features beautiful colors and design that you truly have to see to appreciate.